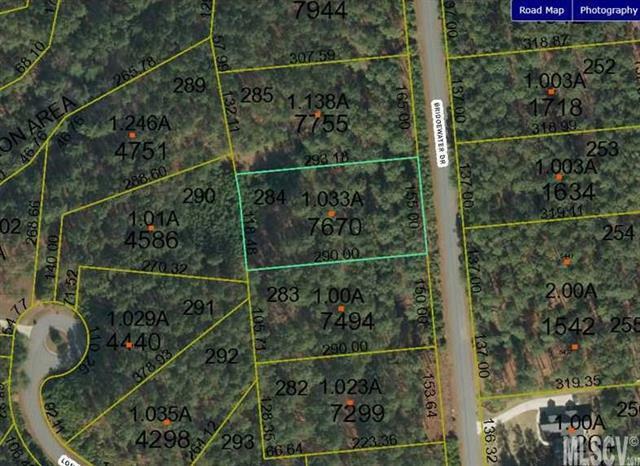 Bring your dream home plans to this beautiful Anchors Landing property. You will see and feel the difference from other communities when you visit this gated neighborhood and drive along the paved roads lit by lantern style lights. 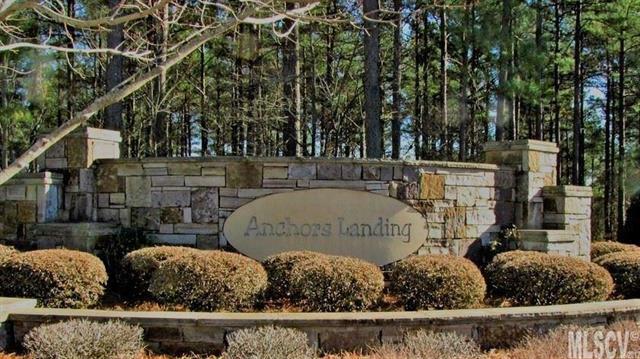 Anchors Landing offers so many amenities for those of all ages and interests. There are five miles of walking trails, fishing in stocked lakes, and nature park areas. If that weren't enough there are community boat slips and the opportunity to obtain secured boat storage, plus a clubhouse and swimming pool.